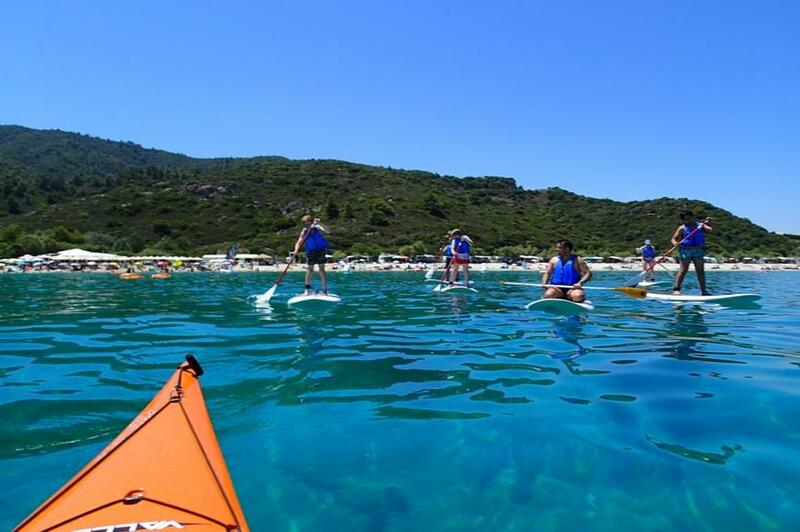 With the SUP adventure trips in Armenistis, Halkidiki you will paddle the clear Mediterranean waters of the Aegean Sea, relax on deserted beaches, explore the remote, unique and spectacular coastline of Sithonia & Halkidiki. 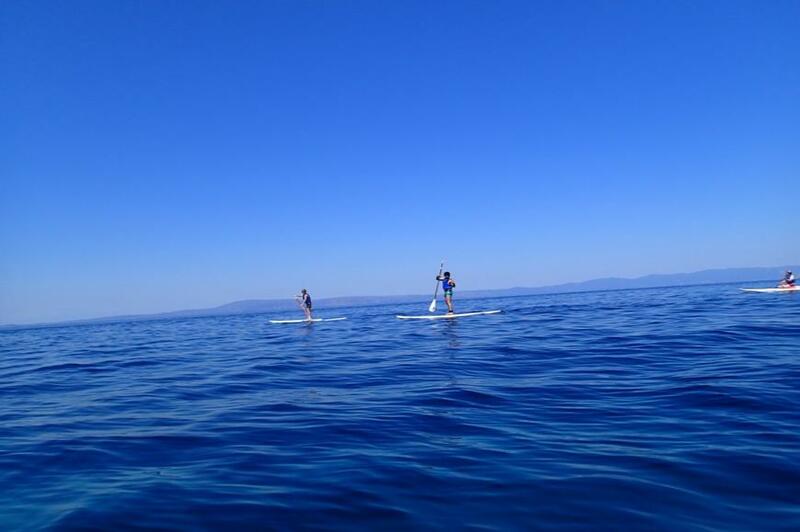 There is a great selection of Stand Up Paddleboards which are ideal for families, couples and friends but for advanced paddlers too. 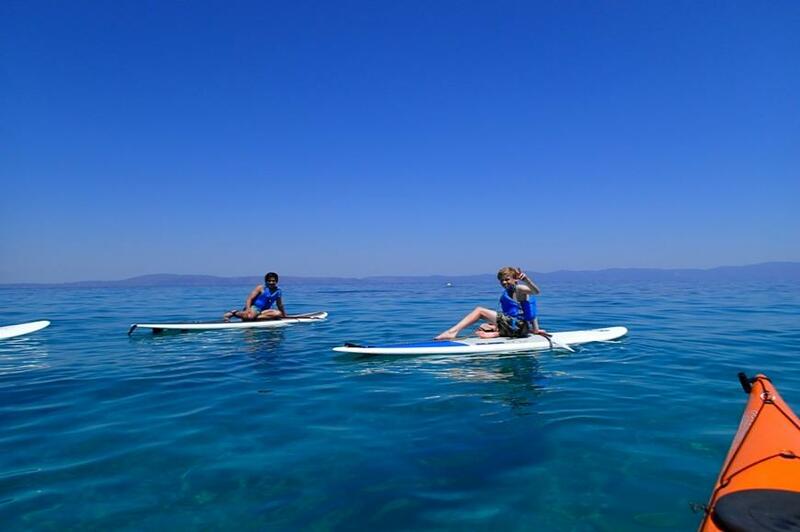 These trips are designed for people with little or no previous experience and for more experienced paddlers as well. 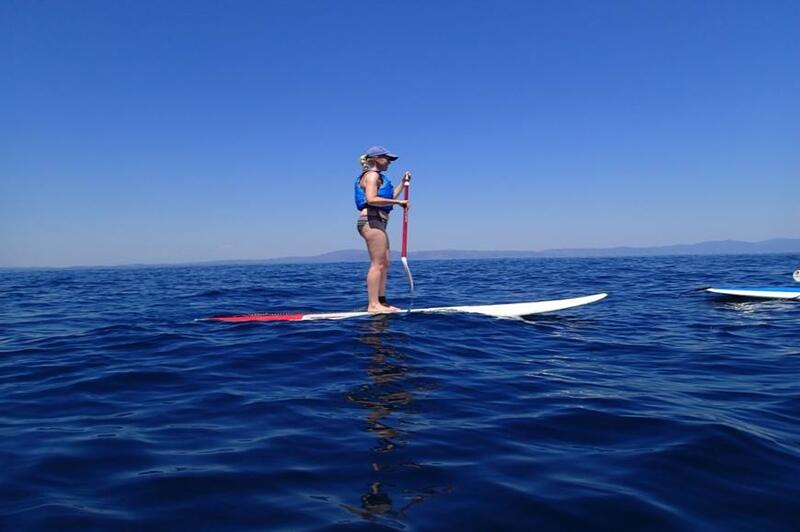 The SUP trips are the ultimate in “soft adventure”. Your safety is a main concern for your instructor. At the launch site, you will be briefed and be given the safety instructions. 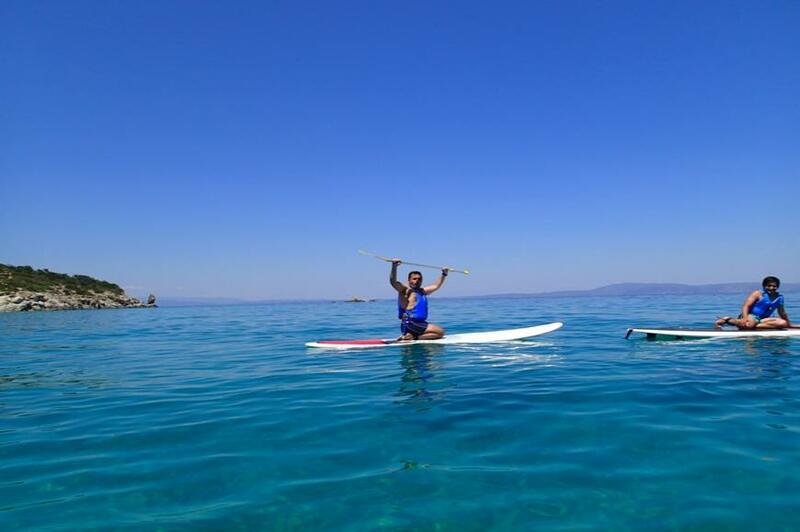 After the briefing, and once you know how to paddle, you will start the trip. 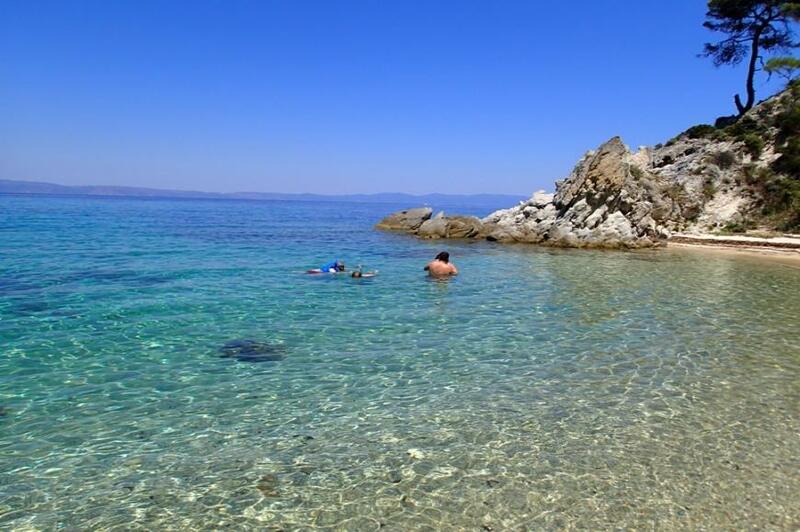 All you need to bring is a bathing suit, a towel, a hat, sunscreen, and you are ready for a day filled with adventure, exercise, and unforgettable beauty. 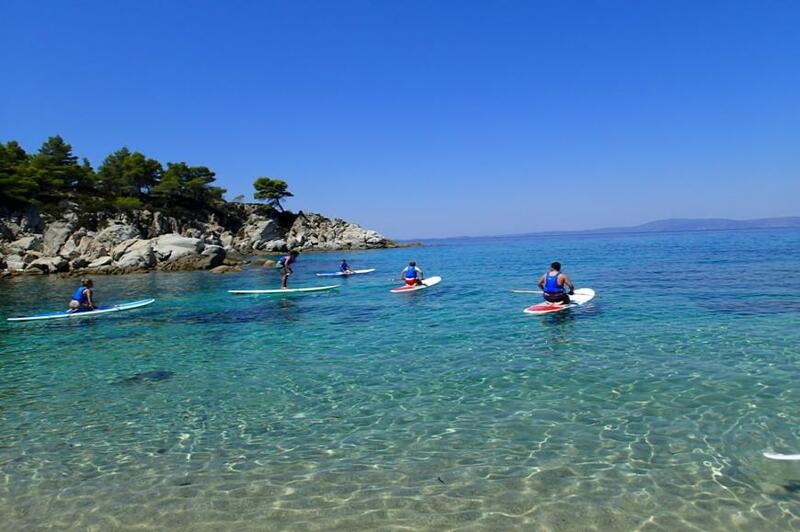 SUP in Chalkidiki is a must - the waters are crystal clear and calm offering great conditions for paddling.